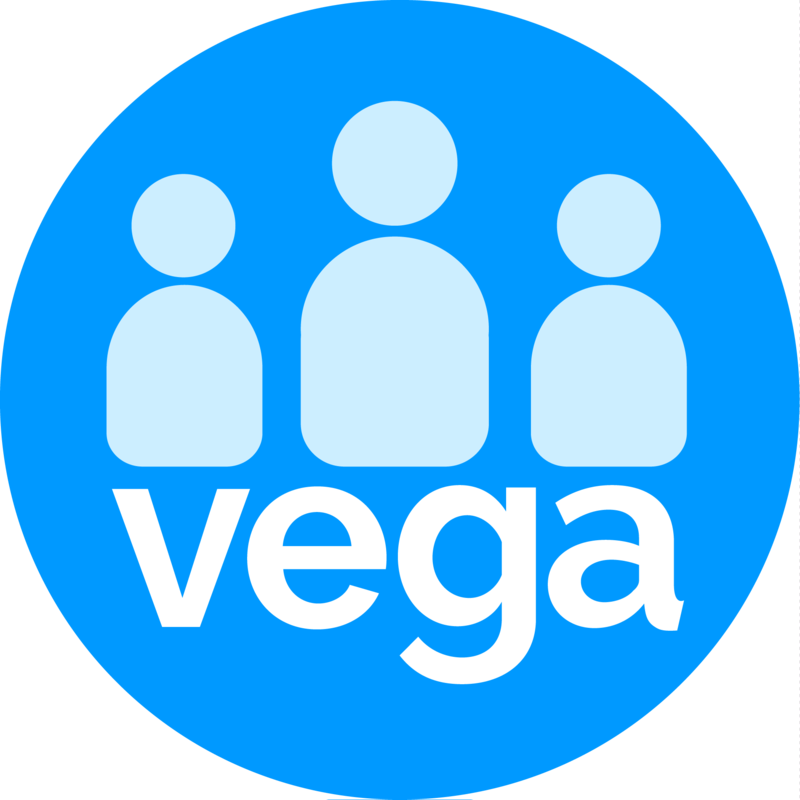 The Contacts template is used to import new contacts into Vega. Note: If the Scoperid matches an existing record it will match on that alone. Please be careful when you use Scoperid. If there is a matching Contact record in Vega then the record will be merged into the existing one. Note however that the import does not check for duplicate records within a load file if there are multiple records with the same details in the same upload file it will create a new contact record for each. It is therefore important that any duplicates are resolved before uploading. A system created Attribute will be added to every Contact created by the Import identifying the Import Name and date the Contact was imported. The name assigned to each Import should be unique, so that you have visibility of which import created the Contact record. This is a unique identifier for the contact record. For data migration, this will typically be the unique identifier for the Contact from your legacy system, not Vega. This data will be populated into the Org ID field on the Contacts record. Title nvarchar(50) Valid values are Dr, Master, Miss, Mr, Mrs, Ms or leave blank where a title is not known. First Name nvarchar(150) The first name of the primary contact for this Contact record. This can be left blank where unknown. Middle Name nvarchar(50) The middle name of the primary contact for this Contact record. This can be left blank where unknown. Last Name nvarchar(150) The last name of the primary contact for this Contact record. This can be left blank where unknown. Suffix nvarchar(50) The suffix of the primary contact for this Contact record where required else leave blank. Organisation nvarchar(150) The name of the organisation for the Contact record where the Contact represents an organisation or is an organisation else leave blank. Job Title nvarchar(100) The primary contact's job title where applicable or leave blank. Salutation nvarchar(100) The salutation that you wish to use when addressing communications to this contact. If not supplied it will default to the Contact's first name where this is populated. Address 1 nvarchar(150) The first line of the contact's primary address. The data import only inserts a new address if the address 1 field is present and it doesn't match what's already recorded. Otherwise, if address 1 is not filled, it updates the existing address with any fields that are filled e.g. city, postcode etc. Join Date* date The date the contact joined. If entered it must be formatted as DD-MMM-YYYY, for example, 17-Jan-2016. Active Flag* bit TRUE or FALSE. Where the contact is Active this must be set to TRUE. Where the contact is not active this must be set to FALSE, and the Inactive Date and Entity Status Reason should be populated where they are different from the default values. OK to Contact* bit TRUE or FALSE. Indicates whether the contact is ok to contact. If the contact is not OK to Contact this must be set to FALSE, the Mail Status Reason will default to ‘No (Their Choice)’ if not supplied. Membership nvarchar(150) Indicate whether the contact is a member and the membership model which applies to them. Alert Note nvarchar(500) Any alert notes you want highlighted when you bring up this contact in Vega. Attribute Type 1 nvarchar(100) The Attribute Type for the 1st Attribute. Attribute 1 nvarchar(250) The 1st Attribute to be added for the contact. Attribute Type 2 nvarchar(100) The 2nd Attribute Type for the Attribute. Attribute 2 nvarchar(250) The 2nd Attribute to be added for the contact. Match Entity ID int Internal use only. DPID int The Delivery Point Identifier for the Primary Address if known. Entity Status Reason nvarchar(50) This must be a valid Entity Status reason where entered. If not entered it will default to Active where the Active Flag is set to TRUE and Inactive where the Active Flag is set to FALSE. If the Contact is inactive and you want to display a different reason this should be set. Mail Status Reason nvarchar(50) This must be a valid Mail Status reason where entered. It will default to OK to Contact where OK to Contact is set to TRUE. If OK to Contact is set to FALSE it will default to No (Their Choice), it should be entered where any other reason is required for the contact. Inactive Date datetime The date the Contact was made inactive. This must be in date format dd-mmm-yyyyy, for example, 22-NOV-1996. Deceased Date datetime Where the Contact is deceased this is the date they were updated to 'deceased' status. This must be in date format dd-mmm-yyyyy, for example, 22-NOV-2016. Birth Date date The date of birth of the contact where it is known. This must be in date format dd-mmm-yyyyy, for example, 22-NOV-1996. Campaign nvarchar(50) The name of the Campaign that the contact was acquired through. This can be set to a default value, for example, Initial Data Migration where there is no equivalent in your legacy system. Gender nvarchar(1) Must be either 'M','F' or 'U'.